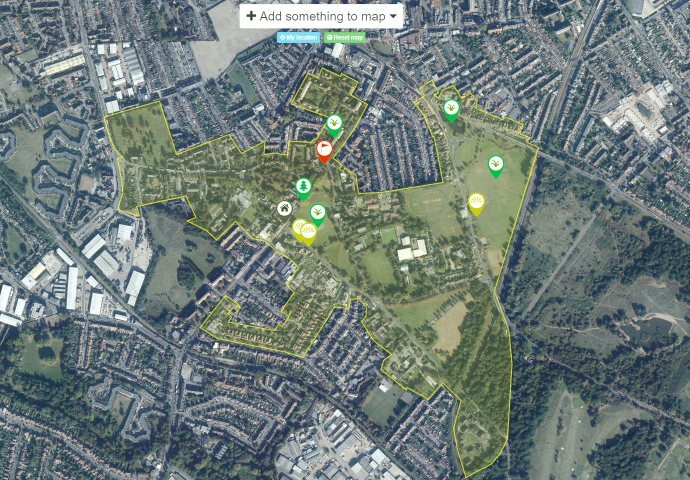 Mitcham Cricket Green Conservation Area is in the running to be England’s Favourite Conservation Area. From 249 nominated conservation areas, Civic Voice, the Civic Society umbrella organisation selected 18 for its shortlist. The winner will be chosen by a public vote. To vote for Mitcham Cricket Green go to the voting web page and find our photo – the one with the most people in it. Click the heart. Voting closes at 5pm on Tuesday 16th October. This entry was posted in Cricket Green Conservation Area on October 11, 2018 by mitchamcricketgreen.